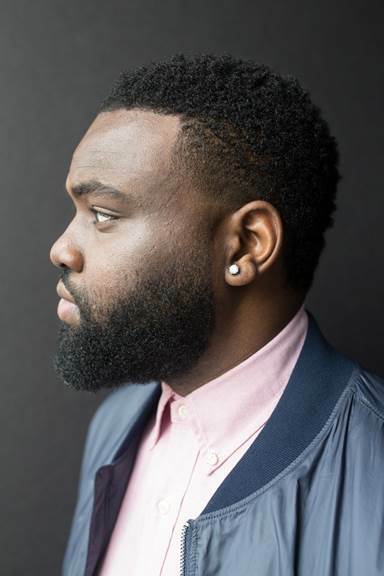 Pianist James Francies Releases New Single “Sway” | New Album “Flight” Drops Oct. 19th, 2018 | LISTEN! 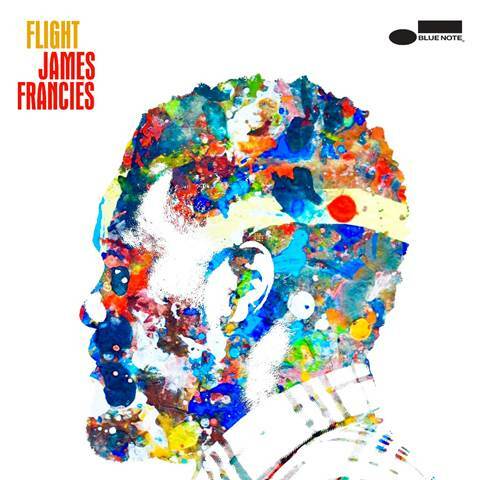 Pianist James Francies has released “Sway,” the second single from his forthcoming debut album Flight, which comes out next Friday, October 19. The track features Francies—who The New York Times called “a pianist with liquid dynamism in his touch”—in a quartet with guitarist Mike Moreno, bassist Burniss Travis II, and drummer Jeremy Dutton. Flight was produced by Derrick Hodge, and features special guests including saxophonist Chris Potter and three singers: YEBBA, Chris Turner, and Kate Kelsey-Sugg who highlight one track apiece. Francies will be celebrating the album’s release with shows at Jazz Standard in NYC on November 8-9. Plenty of young musicians show promise, but very few enjoy the sort of meteoric rise that Francies is currently experiencing. At only 23, he’s played with jazz headliners like Potter, Pat Metheny, Jeff “Tain” Watts, Stefon Harris, Eric Harland, and Terrace Martin, and racked up equally impressive credits in hip-hop and R&B: from gigs with Ms. Lauryn Hill, José James, Common, and Nas, to studio time for Chance the Rapper’s Grammy-winning hit “No Problem” and Kodak Black, to appearances with The Roots on The Tonight Show Starring Jimmy Fallon alongside his mentor and friend Questlove. As any Blue Note fan could tell you, that responsibility requires a skillful symmetry between jazz’s past and future—a willingness to bolster the art form’s history while saying something personal and unprecedented. On Flight, Francies achieves that balance, creating a dynamic, ultramodern jazz record, infused with pop, hip-hop and R&B, that remains entertaining from start to finish.